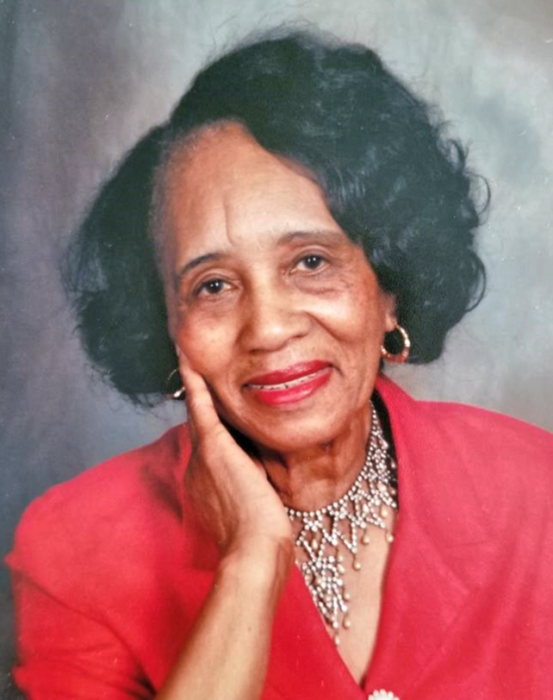 Clara L. Wallace was born February 3, 1935, in Jakin, Georgia, to the late Minnie Williams and Rayfield Beverette. She was the only child. As a teenager, she went to Carver High School. Clara was a very likable person in high school. She played basketball, ran track, and played other various sports. She also volunteered her help to the high school. When she finished high school, she got a job at Donalsonville Hospital as a CNA, working with adults and children. She loved children and wanted to help them learn, so she later decided to further her education at Miami Dade College in Child Care. She later got married and had three beautiful daughters whom she loved dearly. Many things influenced her to work with kids. By having children and grandchildren of her own, it made it easier for her to cope with other children’s needs. She loved the thought and idea of working with and being around children, which made her job easier. She later went back to college to get a better job as a Private-Duty Nurse. And as we all knew, she loved to help people and kids. She was the backbone and homemaker of her household for so many years, making a way for every situation no matter what. She took on the responsibility to us as a strong black independent woman who became our Family Matriarch. On September 11, 2018, after battling with many ailments, Our FATHER GOD called her Home. GOD whispered in her ears to tell her that it was time and that HE needed her, so HE took her by the hand, and quietly she went Home to be with HIM. She leaves to cherish her memory three daughters: Joyce(Karl) of Atlanta, GA, Harriett (Dan), and Sheryl (Gerald), both of Miami, FL; six grandkids: Denetrya, Darrian, Gregtina, Meshelay, Jasmine, and Gernice; nine great grandkids; and a host of other family members and friends. She was preceded in death by her grandson Mayco.